It’s one of those songs where the verses are catchier than the chorus. The raspy rapping is reminiscent of CLON, themselves a contemporary of Zaza, but Yoo Young‘s smooth bridge and finish soon creates distinction. There’s undeniable groove here, and the storytelling still works too. If BoA‘s “Atlantis Princess” was the flashy and expensive headliner of summer 2003, Jewelry’s “I Really Like You” was the safe and low-key counter – and it held its own. As leisurely as the arrangement is, don’t take the song lightly: it features very strong performances from all four members, and particularly from Seo In-young. The lyrics are earnest and saccharine, the melody pleasant, and sometimes that’s all it takes. The whistling was probably inspired by “Moves Like Jagger”, but that was Shinsadong Horangi just getting started. An inexorable cadence and breakneck progression made for this insanely addictive beat, and Hyuna and Hyunseung then went for the jugular. We can’t now properly separate the stage from the music, performance from paper, when it comes to this controversial single. There are many ways into the annals of K-pop history, and Trouble Maker took a less-traveled one. 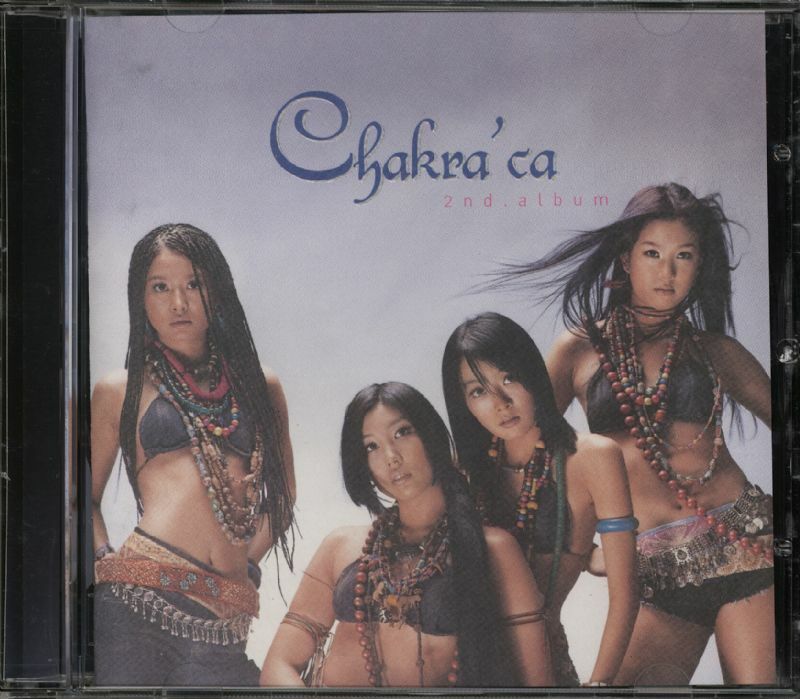 Chakra isn’t remembered much these days, but the concept of a group borrowing from South Asian and Latin music was a valid one, and “The End” still holds up today. Flutes, strings and synthetic bass made for a messy but strangely attractive arrangement. The shouted vocals (mostly Hwangbo) and syllable-replacing rap verse (bearing uncanny resemblance to an Internet fad a decade later) are undeniably impactful. Electric Shock was committed to synthpop, so SM made the album’s only ballad electronic too. The sound is gorgeous as expected, an understated arrangement exploding and expanding out at the choruses. 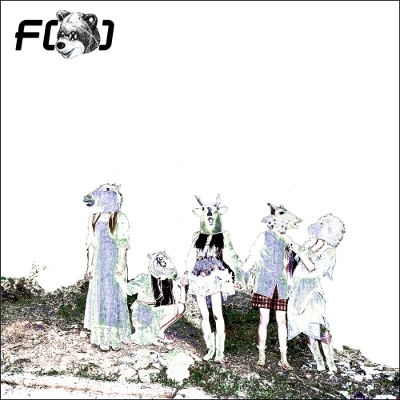 But lyrics are just as important to F(x) songs, and Misfit and Amber hit it out of the park with this story of learning to understand and falling in love with a sojourner. Lines like “You came riding a colorless light, from a different world, different appearances far away” are exquisite. 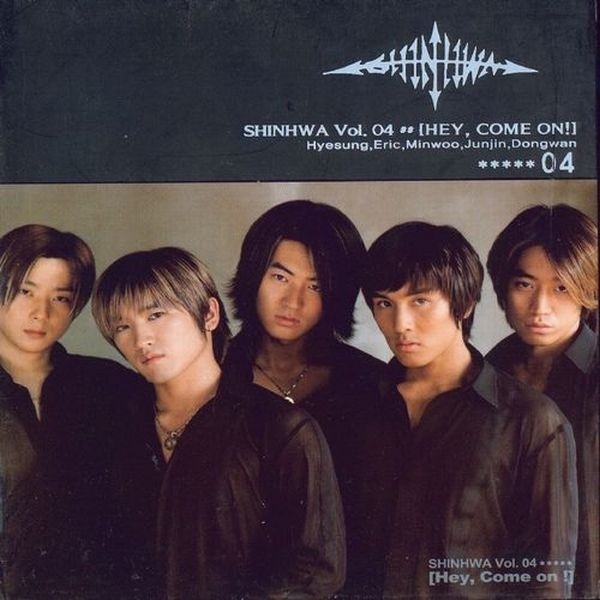 The temporarily Andy-less Shinhwa didn’t slow down in 2001, returning with an edgy and masculine release in much the same vein they would follow for the next three years. Speedy chorus and all-or-nothing harmony gave the song its power, and signaled a group entering its extended prime. I used to really dislike this song. At one point, it was emblematic of the predictable hook-song structure that had swallowed the mainstream whole, and as recently as 2011, I was calling it “a musical flop”. But it’s undeniably one of the most enduringly popular songs in K-pop history – particularly if we consider listeners outside of Korea. 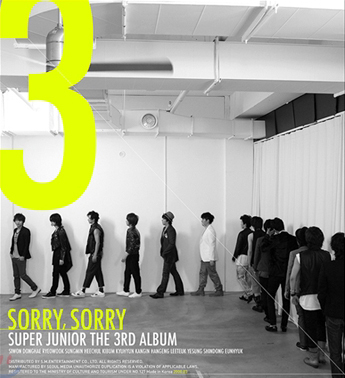 It took Super Junior, then still an awkward team with “U” as its greatest hit, right into the scene’s center stage. And after six years, the sterile synths, irreverent attitude, and stupidly addictive chorus actually sound better than before. I’m changing my verdict. This very last and latest addition to the list just came out on August 3, but I think it deserves a slot. “One Black Night” is heady and frantic, juxtaposing a descending bell synth and trance-like pulses with breathy vocal performances. When the sleek sequence cuts in as Hyelim punctuates her rap verse – that’s the best moment of an album that should be garnering lots of accolades at the end of 2015. Love is the best-selling Korean female idol group album in history, so S.E.S. must have been doing something right. 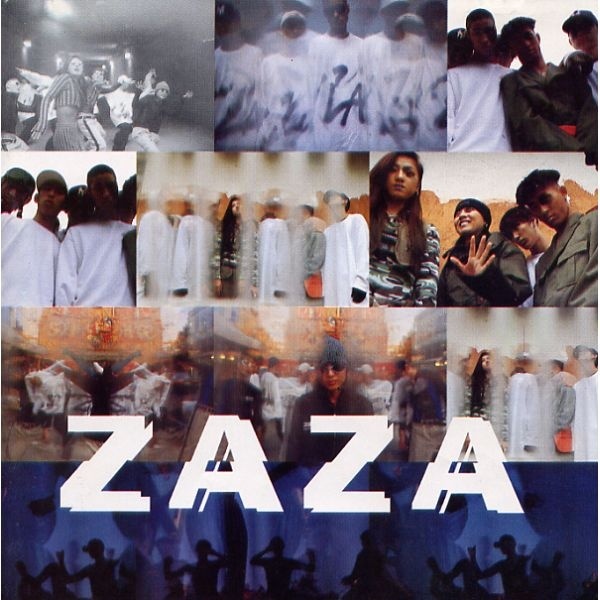 “Twilight Zone”, the album’s second single, sums up their achievement the best. Yoo Young-jin’s quiet confidence shows in the sleek medium-tempo production and touches like that phone keypad; an experimental spirit that would later lead to the likes of “Be Natural” lives in the unorthodox structure and particularly the broken-sounding bridge. S.E.S. bought in and delivered a breathless performance. This team was unstoppable. 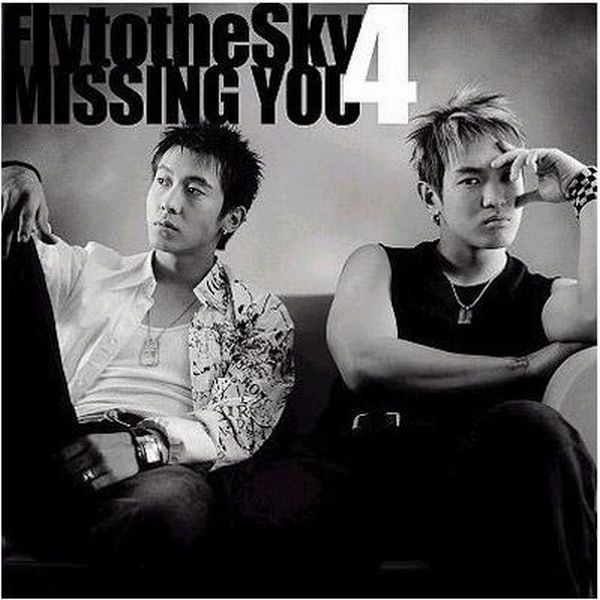 The transition started around Sea of Love, but by 2003 Fly to the Sky had become a fully committed R&B duo. “Missing You” was testament to that new identity, employing a slow and deliberate arrangement to partner with explosive vocal performances. The soaring chorus remains as effective as ever.